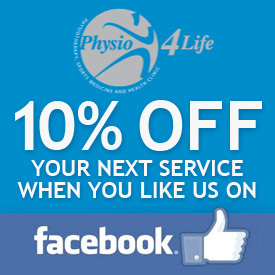 We take pride in our ability to provide you with care that makes a real difference at Physio4Life. That’s why we employ the finest Pilates instructors to help you get the most from your classes. Pilates has quite rightly become one of the most popular fitness disciplines in recent years. 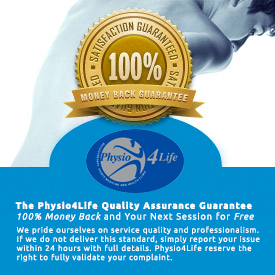 Capable of strengthening and relaxing the body, it is used both as a way to get in shape and a form of rehabilitation for those returning from an injury or suffering from bad posture – something commonly caused by sitting at a desk all day. And for those who play sports, Pilates has been credited with improving core strength, balance and even injury prevention. Our Pilates studio at Physio4Life is the perfect place for everyone from beginners to the most advanced Pilates practitioners. 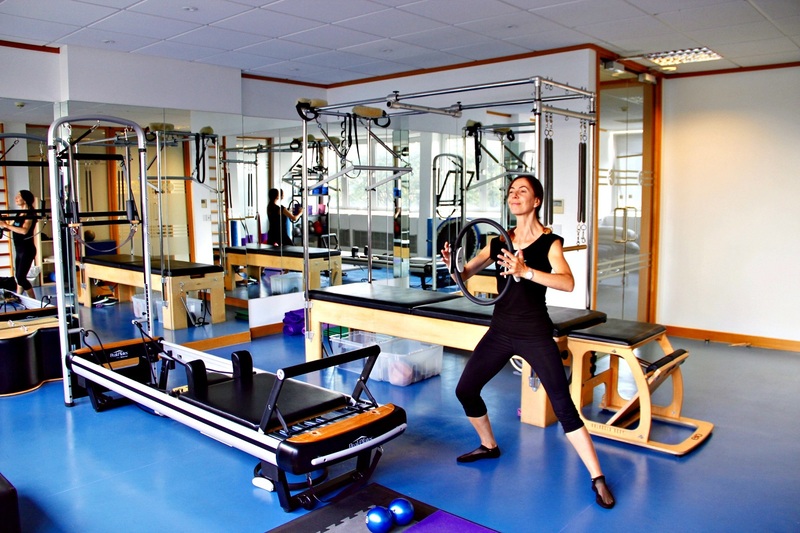 Our clinic features the very latest in cutting-edge Pilates equipment – including a Trapeze Table, Cadillac, Tower, Chair and Reformer – to complement standard mat-work. 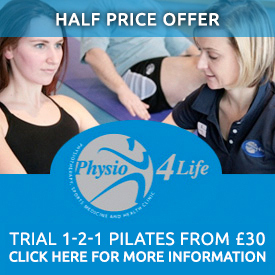 This ensures that we offer unparalleled Pilates classes in SW15. We offer everything from 1-2-1 pilates classes to private and semi-private sessions (1:2 and 1:3). A warm and welcoming clinic, our aim is to get you the best results – tailoring training to ensure your gradual progression towards a fitter and healthier body. As a specialist sports injury clinic, our Pilates classes are ideal for those seeking a return to fitness after a long time on the sidelines. Many of our clients choose to add Pilates to their exercise regime and to complement their rehabilitation treatments. All of our Pilates instructors are professionally qualified and have extensive experience with clients of varying ages and abilities – both male and female. We understand that trying something new can be daunting, which is why our instructors are there to ensure that you get enjoyment as well as results from your classes – after all, exercising should be fun. Whatever your goals – be it strengthening, toning, injury rehabilitation or even tackling chronic pain, contact us on 020 8704 5998 for further information, or to make an appointment.